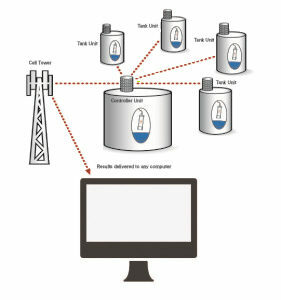 Electronic Sensors, Inc. (“ESI”) provides monitoring instruments, and data service, for tracking and reporting fluid levels and volumes (liquids and gasses) in all types of bulk fluid tanks. ESI is today one of America’s leading bulk fluid instrument manufacturers and data services — with over three decades experience providing quality, American-made tank monitoring systems and services — to over 10,000 installations in the U.S. and abroad. Founded in 1984, by a former Boeing instrumentation engineer and university engineering educator, and a prominent office-technology entrepreneur, Electronic Sensors, Inc. was established as a technology-based manufacturer of continuous liquid-level monitoring and control instrumentation. Electronic Sensors, Inc. initially built its foundation by providing a convenient, low-cost method of level-gauging to the nation’s agricultural industry, to monitor the level of liquid fertilizer, using ultrasonic sensors. Seeing a need for ultrasonic gauging in other industries, the line was soon expanded to satisfy a wide range of liquid level-gauging applications. Gradually, our sensor line expanded to include mechanical, pressure, radar, and other sensors — to measure and monitor a wide range of fluids: water, oils and lubricants, fuels, industrial chemicals, and cryogenic gasses and liquids. 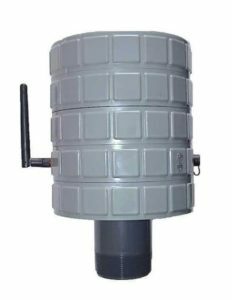 ESI introduced the industry’s first (and still the industry-leading) modular tank monitor system, affording a spectacular array of capabilities and applications unmatched by any other company in the industry. 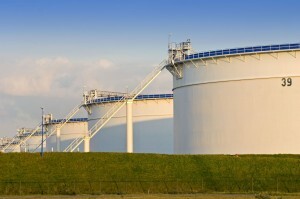 Leaping ahead of other enterprises, ESI soon became a national leader in tank monitoring. In the 1980s, ESI began providing automated alarm and remote-communications capabilities for tank monitoring. In the 1990s, ESI seized upon the growth in satellite and cellular telecommunications to provide an exceptional array of remote-sensing and remote-monitoring capabilities, for the fluid customers coming to us from around the nation, and the world. 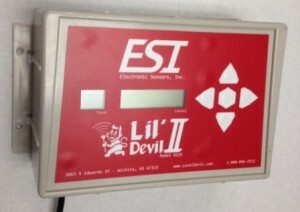 With the growth of the Internet, ESI adapted its systems to provide Internet-based screen displays, and e-mail alerts, providing customers secure access to their tank level information from their computers, digital tablets and smartphones anywhere. Electronic Sensors, Inc. offers a broad array of fluid-monitoring products and services. Whether your application requires a single instrument to integrate into an existing system, or a completely new system, ESI has the right products for you. From single-tank to multi-tank, on-location or remote management, ESI can help your business reduce operating costs, improve efficiency and safety, with American-made quality instruments and American-based data service and technical support. 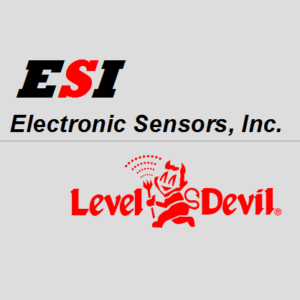 Electronic Sensors, Inc. manufactures the popular Level Devil® product line at our large office-and-factory complex in the central United States. Our full-spectrum product line includes sensors for almost every imaginable fluid and application: digital ultrasonic sensors, 4-20mA ultrasonic sensors, static pressure transmitters, differential pressure transmitters, electromagnetic sensors, radar units, single tank controllers, multi-tank controllers, and intrinsically safe systems—just to name a few. 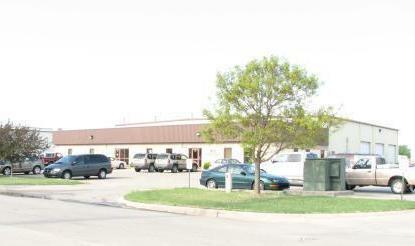 With our own U.S.-based engineering and manufacturing facilities, secure data center, and administrative offices (unlike many of our competitors), ESI’s services include everything from custom systems development, to remote monitoring and inventory management, to technical support and service. Technical service and customer service departments are available Monday through Friday, during normal business hours (8AM-5PM CST), to provide assistance with any questions or problems that may arise. Our applications engineering department performs a complete overview of each storage vessel to determine chemical compatibility, equipment longevity, power and communications availability, physical environment, price—and all other necessary factors—to ensure the products we sell are appropriate for your application. Data can be routed through our data center, for analysis and redirection to password-secured online displays, faxes, text or voice phone messages, or directly to your computer systems, as well — providing both routine data reports and critical-status alerts. Local displays and signals are available, too. Additionally, an inventory management service is available in which level data is gathered daily by ESI’s inventory service, and consolidated reports are communicated to the appropriate parties. If our current product line is not sufficient to satisfy your application needs and wants, ESI’s full-time applications and custom engineering departments are here to solve those difficult applications for you.